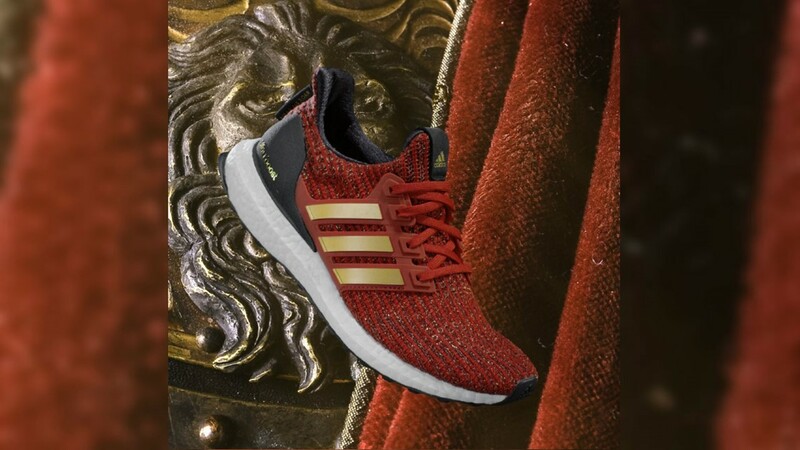 The limited-edition sneakers represent some of the show's heroes and villains. 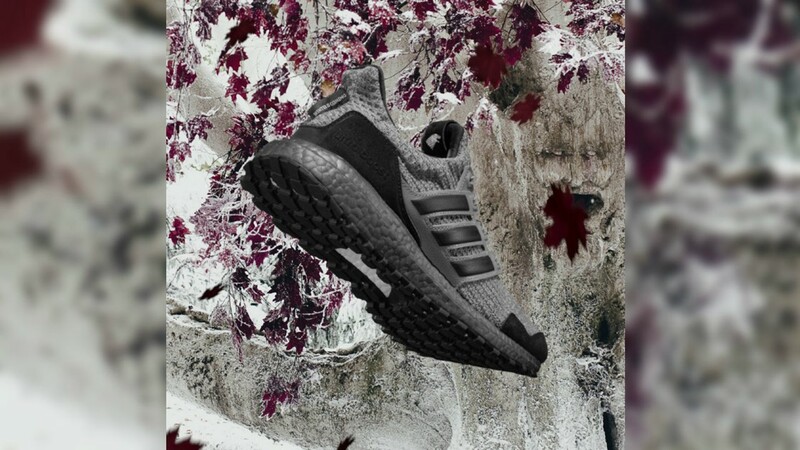 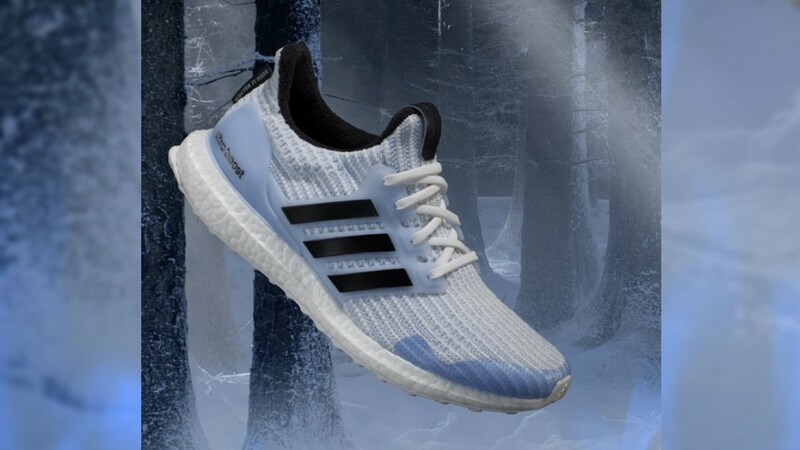 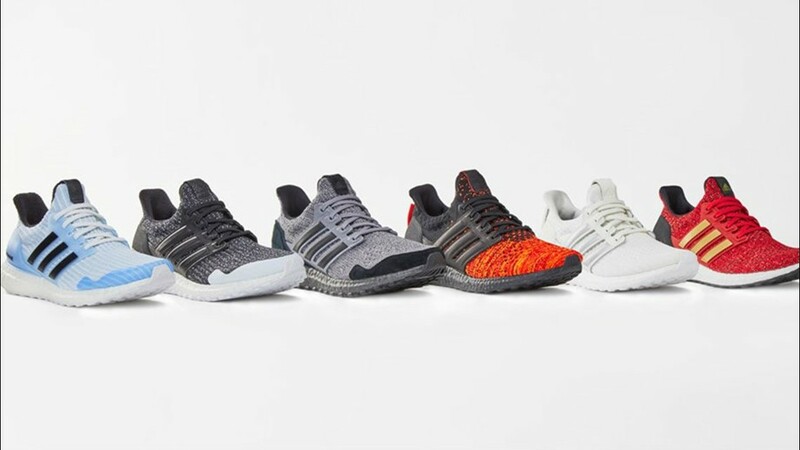 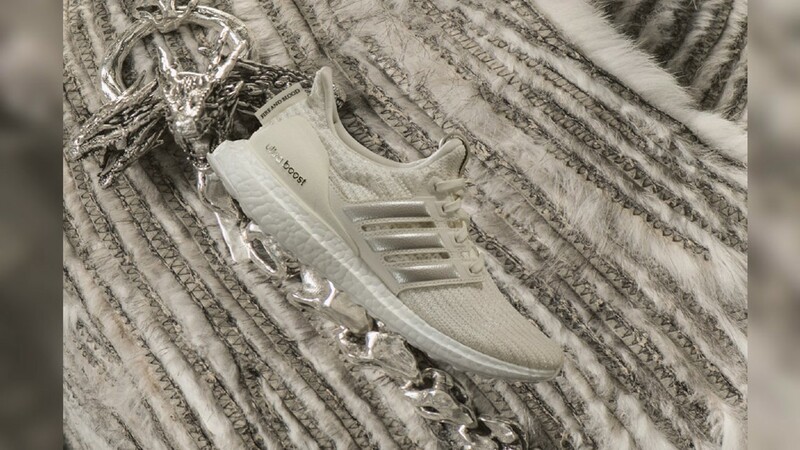 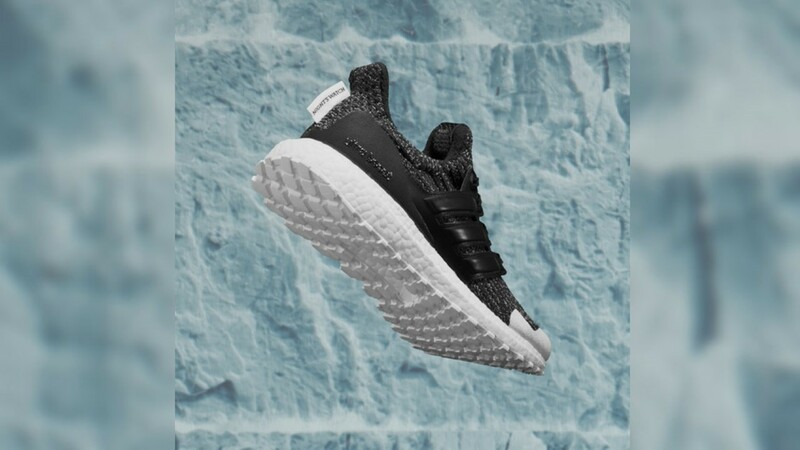 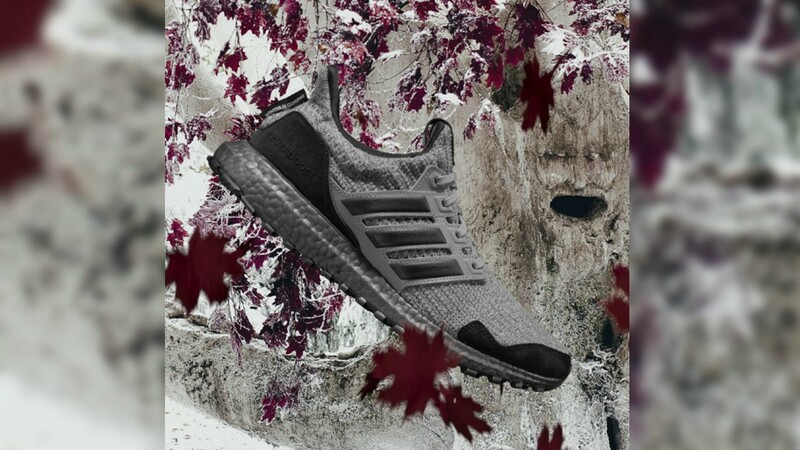 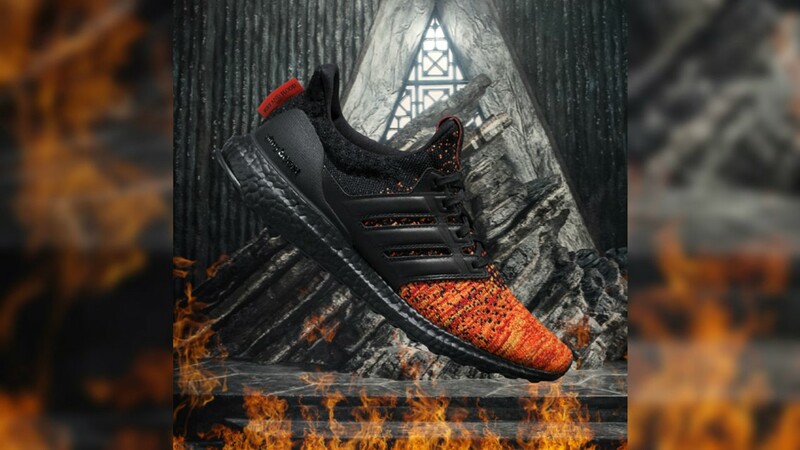 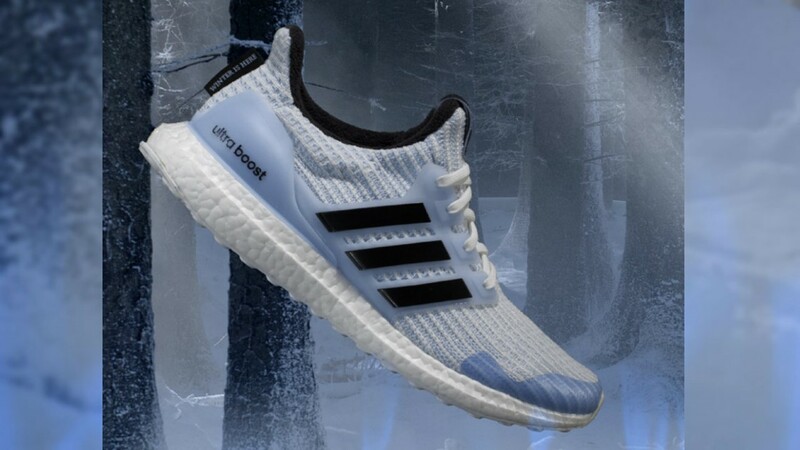 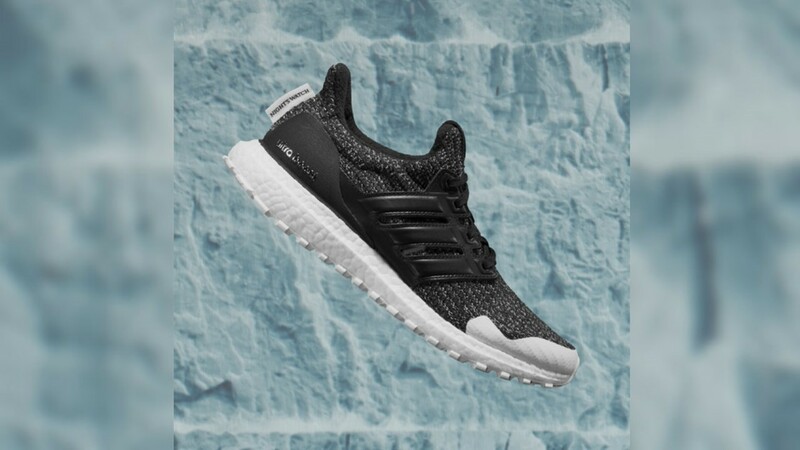 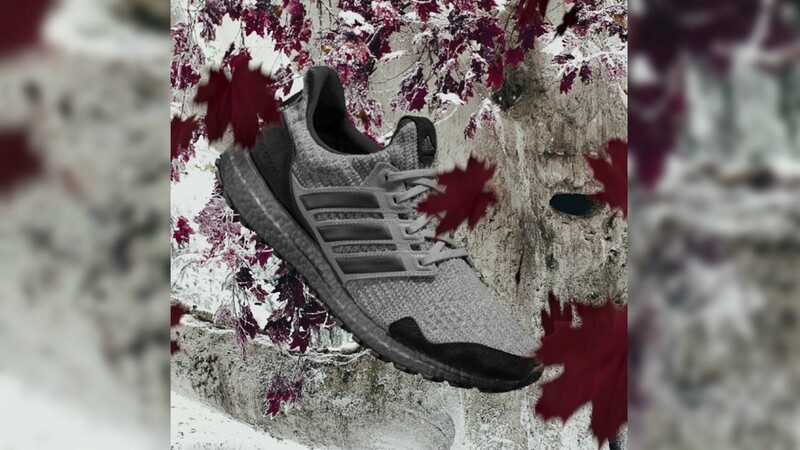 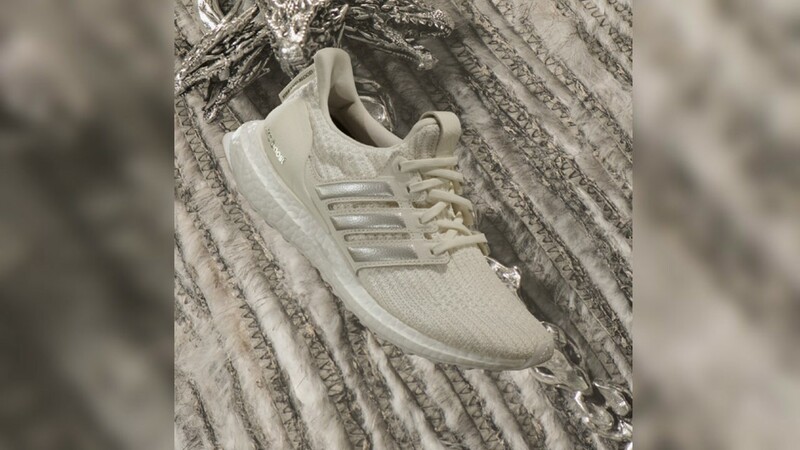 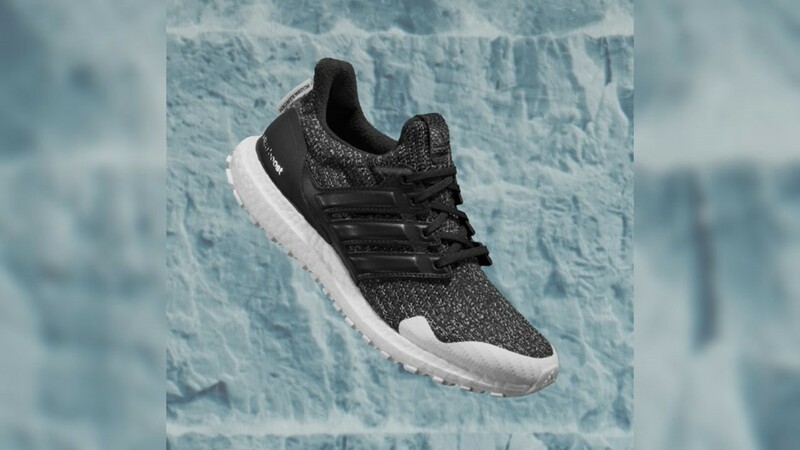 PORTLAND, Ore. — With the final season of HBO’s epic series “Game of Thrones” nearly upon us, adidas is set to release six colorways of its popular Ultraboost running shoe inspired by characters and houses from the show. 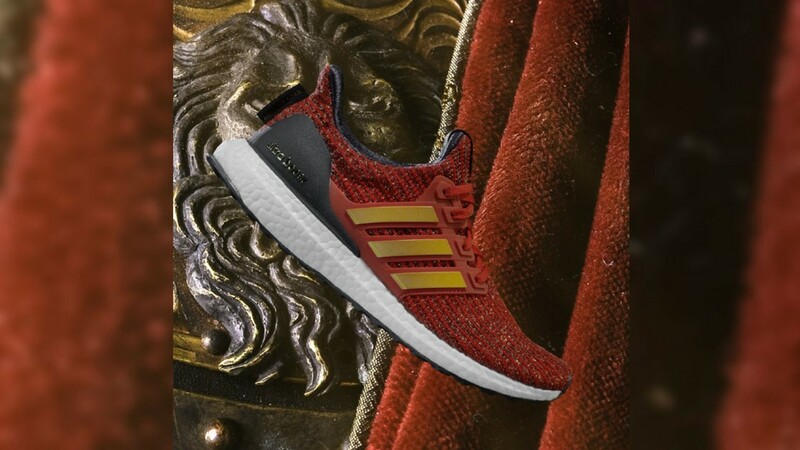 Adidas teamed up with HBO for the collaboration. 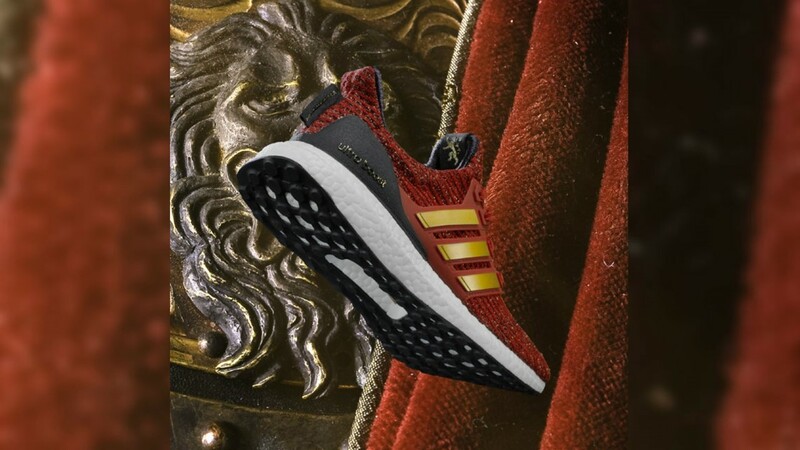 The limited-edition sneakers are each designed to "represent the characteristics, colors and details" of the show's heroes and villains, according to adidas. 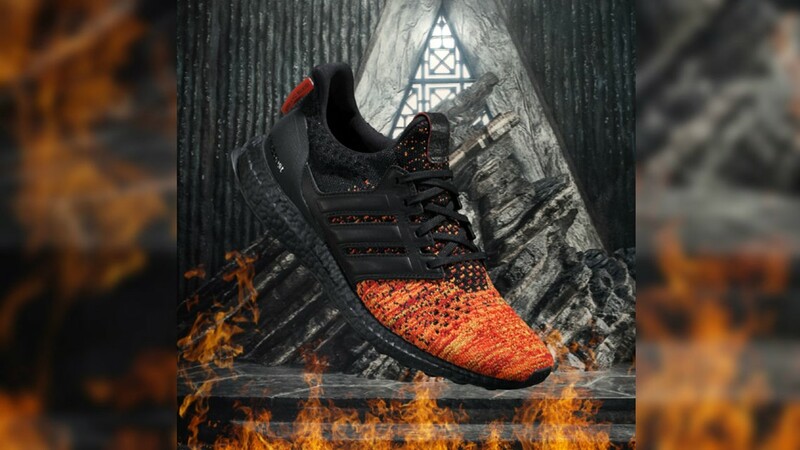 The adidas x Game of Thrones Ultraboost "House Targaryen"
The adidas x Game of Thrones Ultraboost "Night's Watch"
The adidas x Game of Thrones Ultraboost "House Lannister"
The adidas x Game of Thrones Ultraboost "House Stark"
The adidas x Game of Thrones Ultraboost "White Walker"
The adidas x “Game of Thrones” Ultraboost collection releases on adidas.com and several other retailers March 22 for $180. 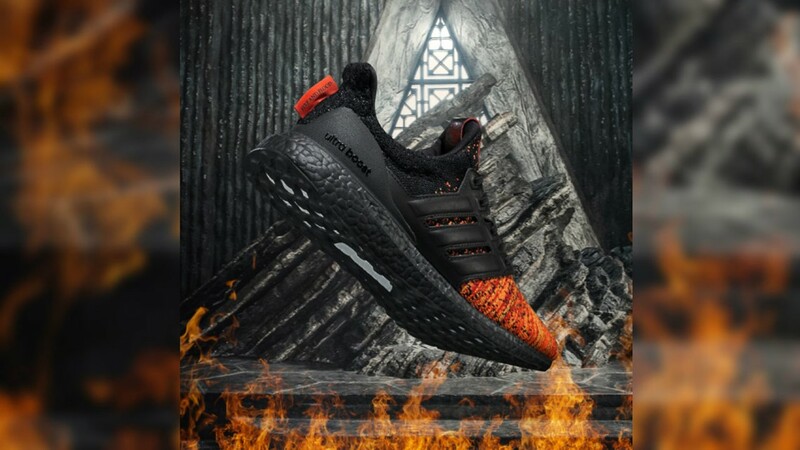 The 8th and final season of “Game of Thrones” premiers on April 14.